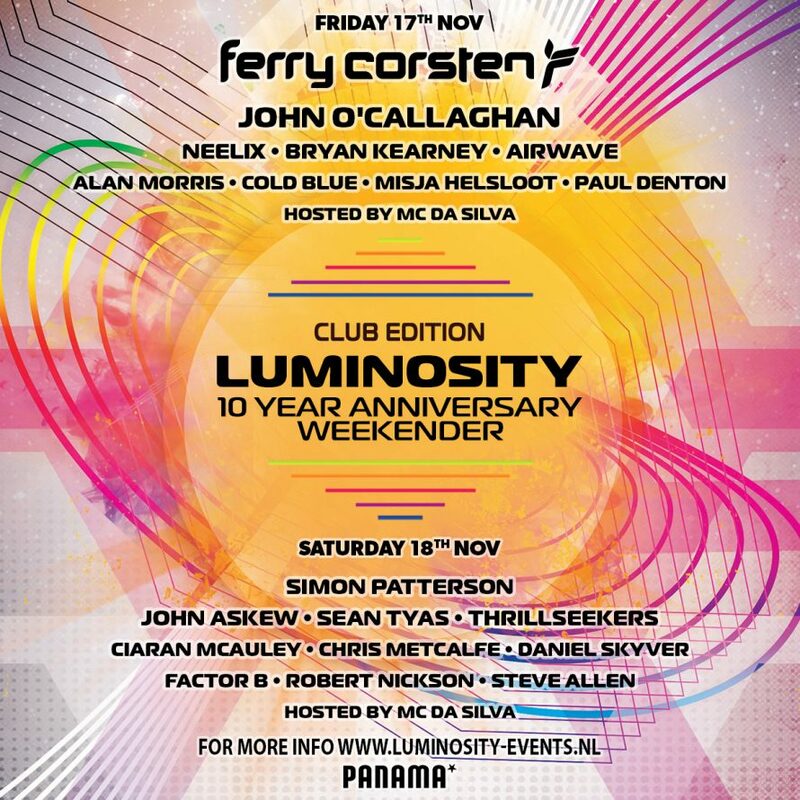 Luminosity 10 Year anniversary is coming closer now! Only 2 weeks until then. We can’t wait to see how you’ll like the event we are preparing for you with such a passion! For us the 10 year anniversary MADNESS is FAR FROM OVER and we are getting so excited as it approaches! Music will vary from the best of the melodic trance through pure uplift, to the hard techy sounds and not to forget some progressive sounds too. Everyone will hear what they came for!